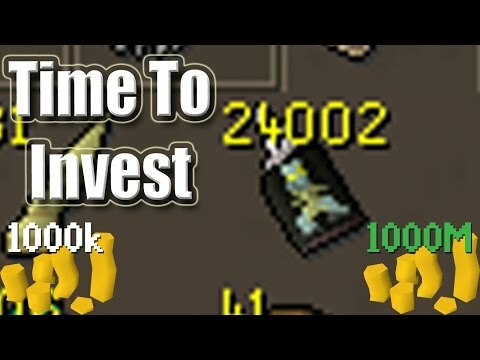 [OSRS] Oldschool Runescape Flipping in P2P [0 - 100M] - Episode #8 - INFINITELY PROFITING!! 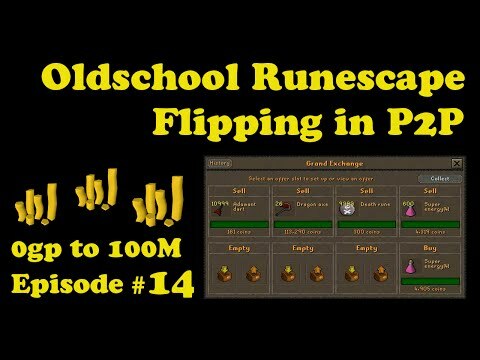 Hello, and welcome to episode #8 of my P2P flipping series. Today, we try out a whole bunch of new items. Some of these include the infinity hat and the amulet of glory (t). Also since our membership has run out, we renew it for another 14 days. 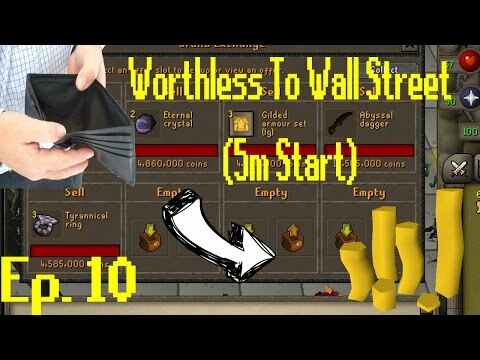 I started this flipping to 100m series, mainly for the challenge. 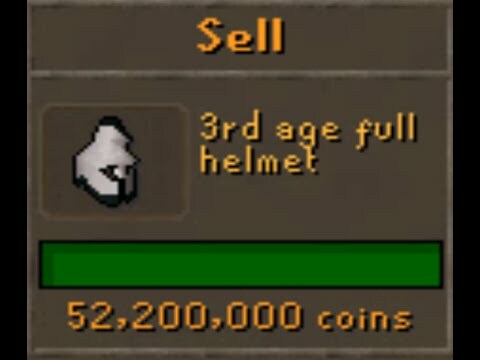 I would like to prove that anyone can earn there way to membership by following a few simple steps.A counter will appear in the top left corner to indicate how many days of membership I have left. If you enjoyed, please subscribe if you want to see more.